According to the Glaucoma Research Foundation, approximately 1 our of every 10,000 children born in the U.S. has glaucoma. Ultimately, it is estimated that over 3 million Americans have this condition. Notably, if it is left untreated, it can lead to significant vision loss and even blindness. Indeed, even when it is treated, about 10% of people with the disease will still experience loss of vision. Even more troubling, scientists estimate that only half of those with glaucoma know that they have it. But now, there is more hope, as a new type of contact lens with a built-in sensor could help us fight this disease and become better aware of it. Researchers from Colombia University Medical Center found a pattern between the electrical signals emitted from the contact lenses and the rate of glaucoma progression. To that end, these ‘smart contacts’ can tell us when glaucoma patients have a higher risk of disease progression. This is notable, as glaucoma is the leading cause of blindness, and detecting glaucoma can be difficult and rather impractical. To find the condition, optometrists check for high eye pressure, one of the main indicators of the disease, during routine visits. However, eye pressure might not be at a peak during the visit. In fact, eye pressure is more likely to rise at night. So unless you have a really dedicated optometrist who makes nightly house calls, monitoring this can be a challenge. 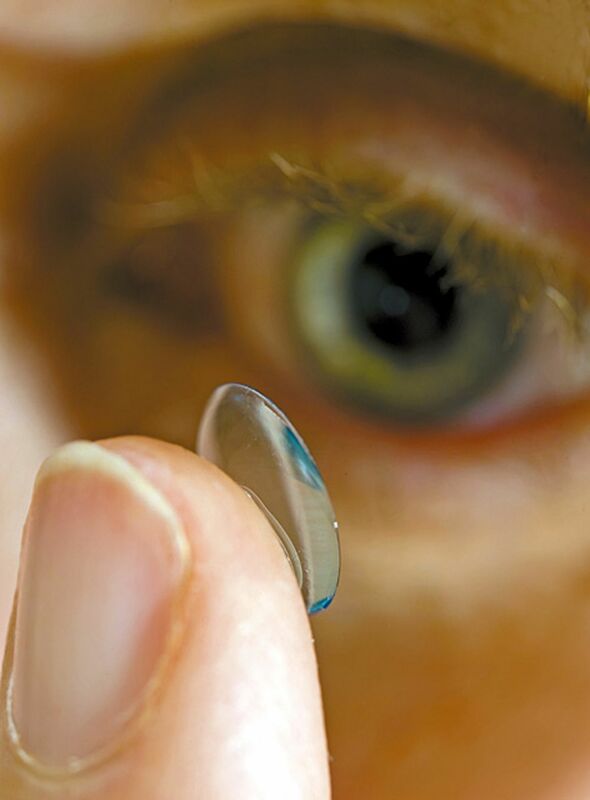 This is where the “smart” contact lens come in. The lens is able to monitor patients’ eyes continuously. The researchers tested lenses on 40 patients who were undergoing treatment for open-angle glaucoma, the most common form of the disease. Each wore a smart contact lens for a full 24 hours. The lens’ sensor detects changes in lens curvature. As eye pressure changes, so does the curve. As this occurs, the lens sends an electrical signal to a wireless device. The next morning, you have a comprehensive eye-pressure report. The scientists found that patients with steeper spikes recorded overnight and a greater number of peaks in their signal profile overall tended to have faster glaucoma progression. This information provides more insight into the disease itself and also a blueprint for deciphering the signals from this new wearable technology. When the technology is used more widely, clinicians can use the date to make even better estimations for the risk of progression. The findings could also have implications when using the lenses to evaluate glaucoma treatments. So while this certainly doesn’t give us a way to completly cure the disease, it gives us a lot of information on how we can fight it most effectively. How Does The Brain Reconstruct the Visual World?